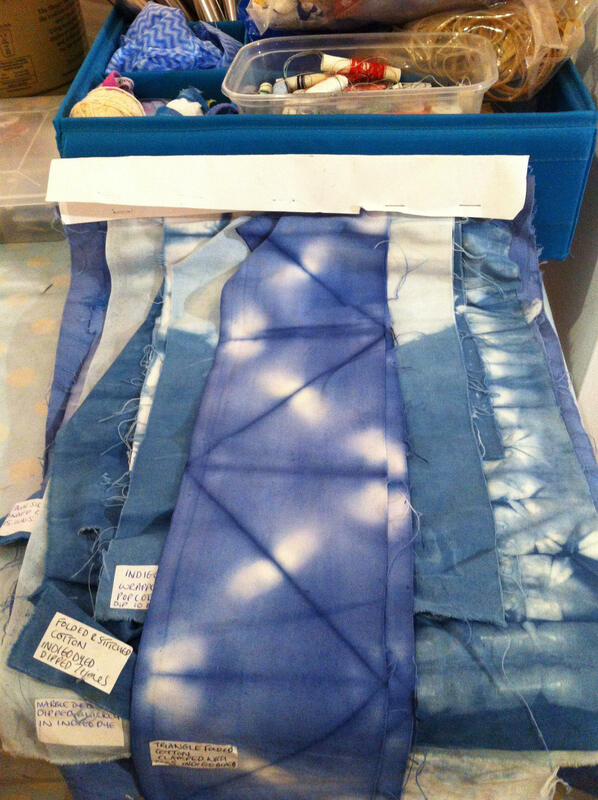 A half day workshop where you will learn how to block print and create shibori patterns using indigo dye. You will take home a variety of textile samples. All materials will be supplied. Please bring an apron and rubber gloves. 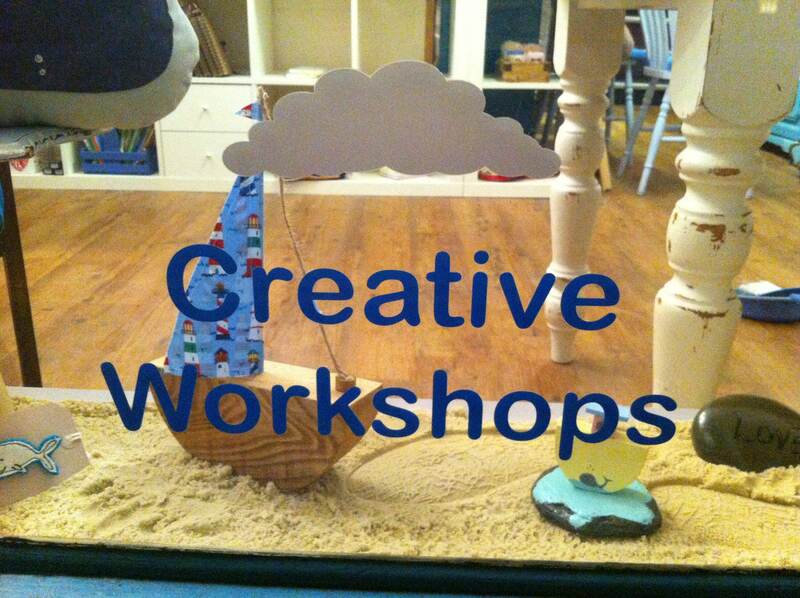 Saturday 23rd June 2018 10-1pm tea and coffee provided.